Athadu Mahesh Babu movie is a blockbuster hit at the box-office. Trivikram directed Athadu was produced by actor Murali Mohan, Jayabheri Kishore, M Rammohan. We all know that the first script was narrated to Pawan Kalyan but later Trivikram has opted to direct it with Mahesh Babu. 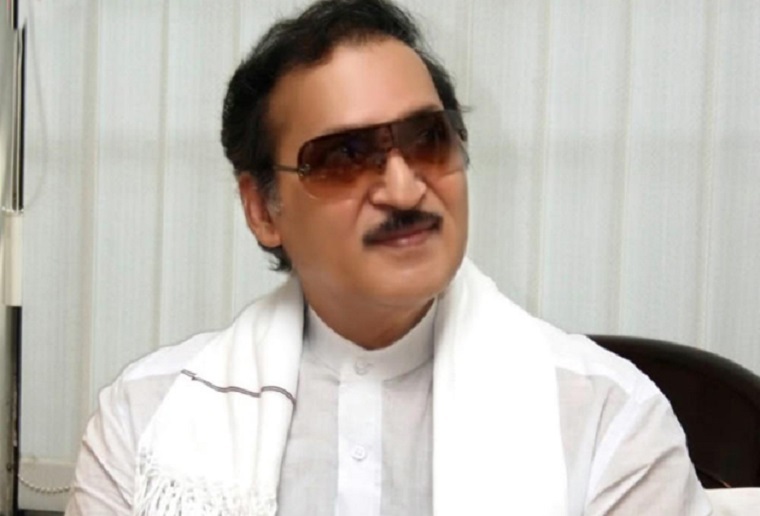 Now, in a recent event organised by Sobhan Babu Seva Samithi, Athadu movie producer, and actor Murali Mohan revealed that he fancied yesteryear star hero Sobhan Babu to play Mahesh Babu grandfather role in Athadu. But the star hero sobhan babu rejected the offer as he already quit the movies by then. Previous articleపేట్ట టీజ‌ర్.. ర‌జినీకాంత్ ఫ్యాన్స్ కు పండ‌గే..